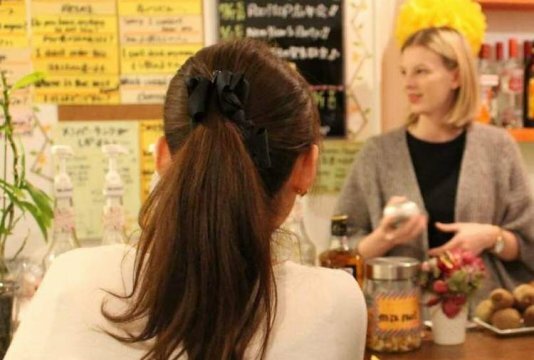 Okayama City Gourmet Bar Hop offers an exciting deal for those looking to experience food and drinks that even the locals may not be aware of. Get ready to tantalise your tastebuds with local Okayama cuisine! 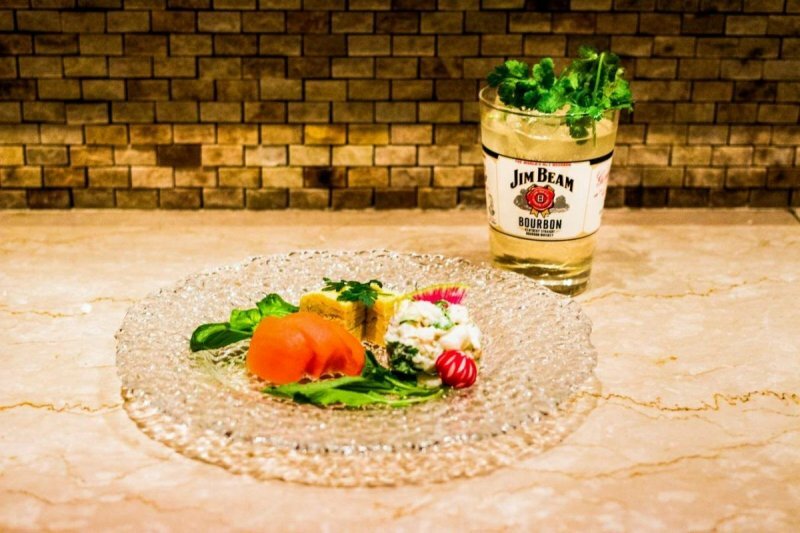 Okayama City Gourmet Bar Hop allows food lovers to venture off the beaten track and explore the wonders of different cuisine around Okayama City. 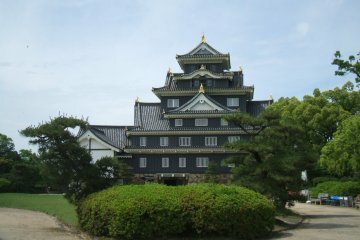 Whether it is your first time to Okayama, or already living here, this offer will surprise you with new and unique culinary delights. 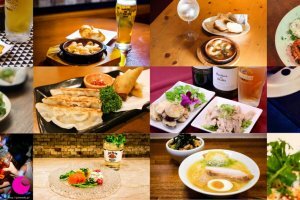 Bar hop passes are ¥3,500 which include 3 food coupons and an all-day tram pass. Coupons can be used at any participating restaurant and bar. Handing over one coupon gets you an alcoholic (or non-alcoholic) drink and one small specialty dish that is decided by the restaurant. Some restaurants will offer a few different choices. The tram pass can be used for one entire day and individuals will be able to get on/off at any stop, as many times as they would like. 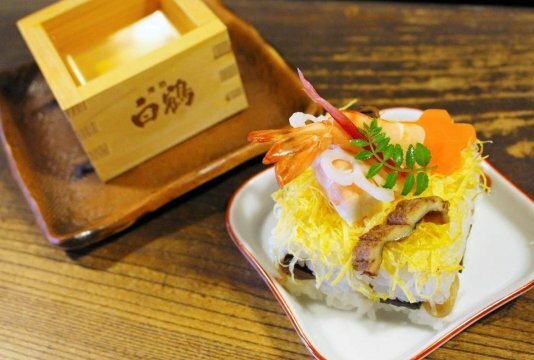 This hidden, secretive izakaya is located in the central area of the city and prides itself on using fresh, local ingredients. They offer bar counter seating for individuals and couples, as well as table seating and private rooms (floor seating with traditional Japanese design) for those that would like a little privacy. With one coupon, you will receive an appetizer set (includes a Japanese omelette with yellow leeks, sliced Momotaro tomato and a cilantro potato salad, garnished with Okayama produced vegetables), as well as a cilantro highball to drink. Open Tuesday to Saturday (18:00-1:00) and Sunday (18:00-24:00). 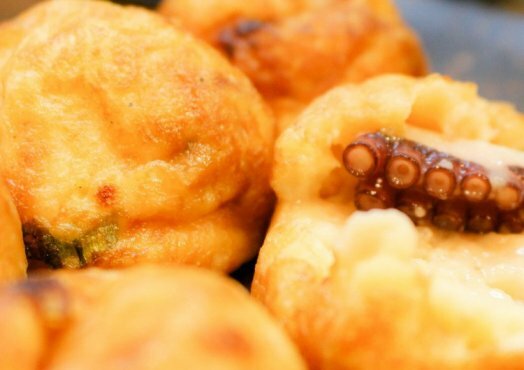 A tiny little shop located nearby the JR Okayama station boasts the best Takoyaki in Okayama city. 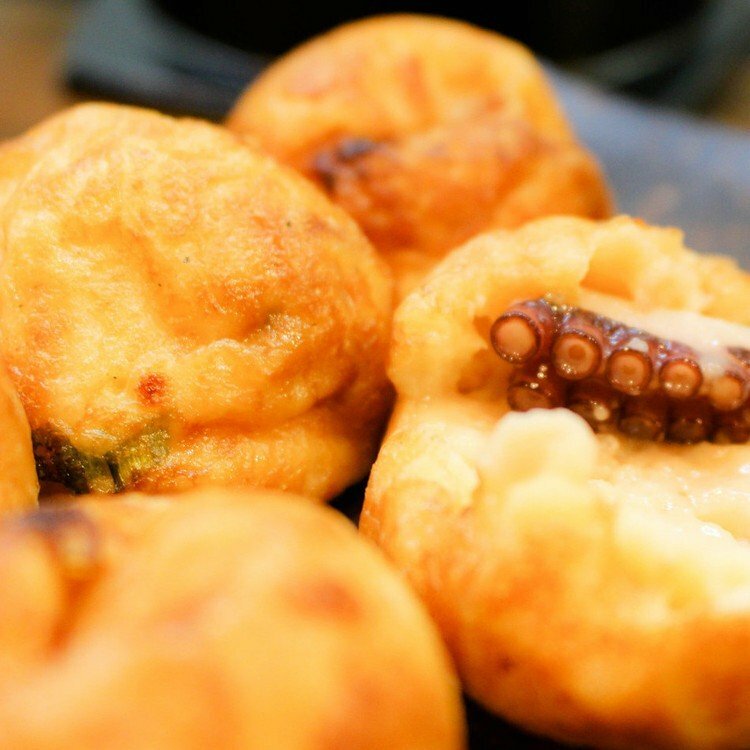 Using 4 different types of dashi(stock) in the batter, their crispy, delicious Takoyaki will have you coming back for more. As there is only a single bench for seating, it would be best to take the food to go and find a spot for a little picnic. 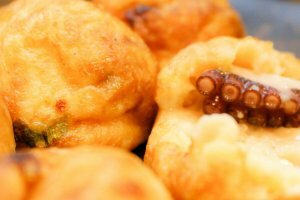 With one coupon you can choose either a 6 piece set of Ushimado Kaisen Takoyaki or a 6 piece set of Veggie-yaki (made with seafood stock). You will also receive a seto-no-shizuku green beer. Open Thursday to Tuesday (11:30-19:00). 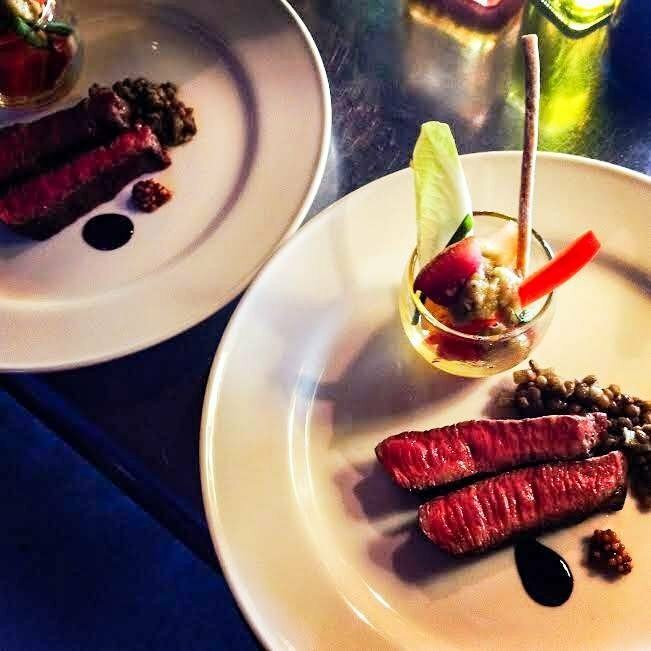 For those wanting a break from Japanese food, Padang Padang offers fusion-style Italian cuisine made from locally grown ingredients. A feature of this tranquil restaurant is the gourmet cuisine created by one of Okayama's best independent chefs. Menus are offered in English with options available for vegetarians. With one coupon you can enjoy a Hokkaido Sea Urchin and Tomato Cream Sauce Linguine, as well as a glass of white wine. Open Wednesday to Monday (18:00-24:00). 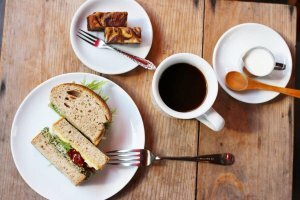 One of Okayama's oldest cafes, The Market specializes in vegetarian and vegan dishes, made entirely from organic, local ingredients. 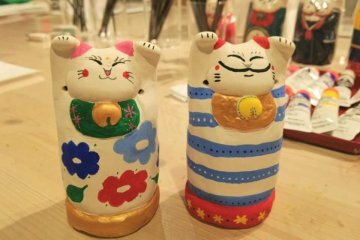 It is located in a quiet neighborhood close to JR Okayama Station, perfect for those looking for a relaxing place to sit for lunch. With one coupon, you can choose from a regular set (includes a tuna, tomato & bean, vegetable or salmon sandwich and a fig scone or marble brownie) or a vegan set (includes a vegetable sandwich and a fig scone). Choice of drinks, is either an Americano coffee (hot or iced), an Izumo black tea (hot), an Inca coffee (hot or iced), orange juice or apple juice. 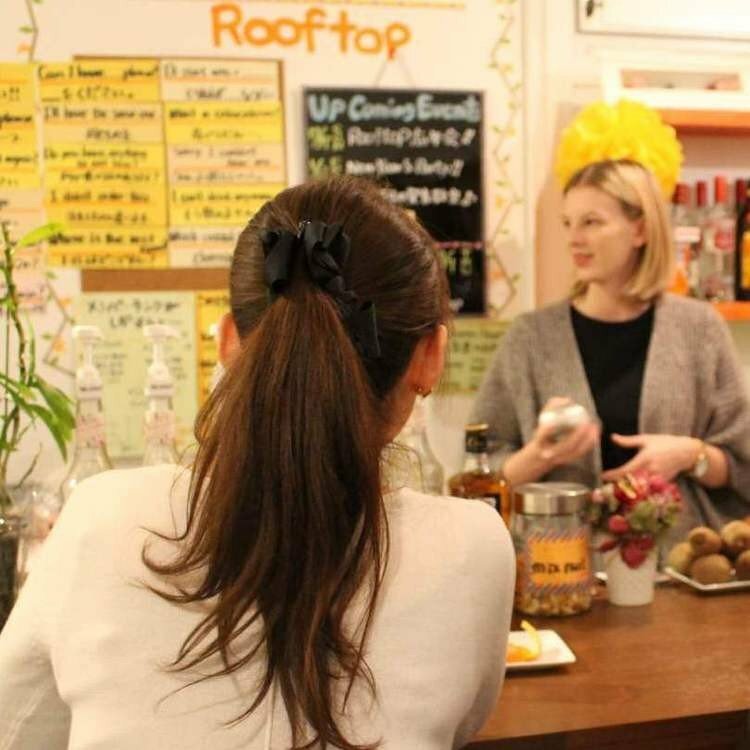 A place for foreigners and locals alike, rooftop Eikaiwa Bar offers an environment where both Japanese and international friends, can practice their native language with the international staff. One coupon will give you either one hot grilled sandwich and drink, or two free drinks. Open Monday to Sunday (11:00-19:00), except the 1st Tuesday of each Month. This restaurant has been in business for 67 years and is owned by a third generation sushi chef. As it is one of the few restaurants that has been certified as serving cuisine unique to Okayama, there is limited bar seating available. Advanced bookings are essential. 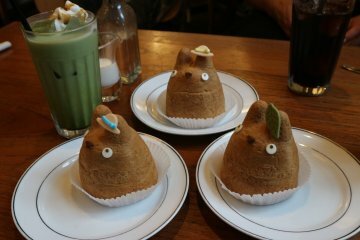 There is a 300 yen service charge per table. One coupon will give you a serving of special Okayama 'barazushi', (rice) and a beer or locally brewed Japanese sake. 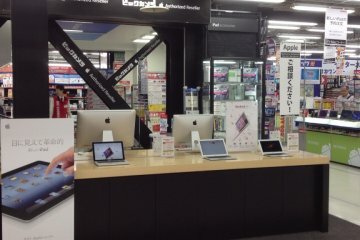 Open Monday to Saturday (12:00-14:00 / 17:00-22:00). 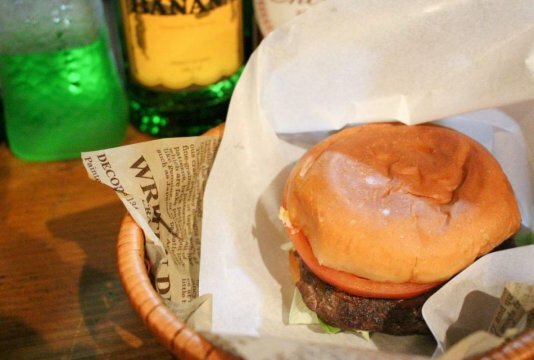 Whether visitors are looking to travel back in time, or locals are looking to reminisce the old days, Time Trip offers a 60's and 70's vibe for all to enjoy with both Western and Japanese pub food. Both the decor and the music of this retro bar have been carefully chosen to offer everyone of all ages an entertaining evening. 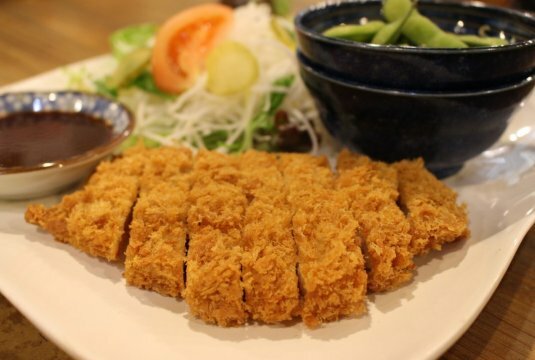 One coupon allows you to choose either the tori-no-karage set (includes fried chicken, daikon (radish) salad and Miyazaki edamame beans) or the tonkatsu set (includes fried pork cutlet, daikon (radish) salad and Miyazaki edamame beans), and one alcoholic or nonalcoholic drink. Open Tuesday to Sunday (17:00-24:00). A popular, yet relatively new establishment, Menya Gakucho offers a specialty ramen unlike any other around. Their speciality ramen includes the typical ingredients, as well as sesame and yuzu citrus, giving it a unique and refreshing taste. 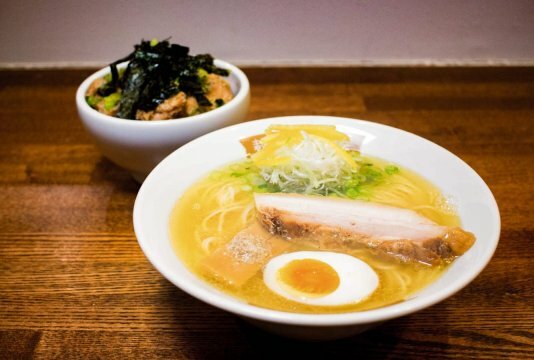 One coupon will give you a Gakucho Ramen and a green onion & Chashu Pork over rice. Open Wednesday to Monday (Can't find their hours). Advertised as the only authentic western bar in Okayama city, Aussie Bar boasts fresh fish & chips and Australian burgers. 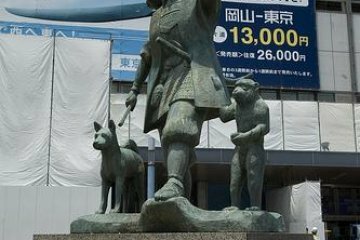 It is located in the center of the city and is right along the Nishigawa Canal Parkway. 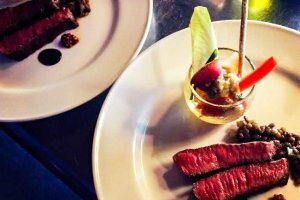 For anyone feeling adventurous, it is a great place to experience real kangaroo meat, or simply enjoy cold beers and Australian cocktails. One coupon will give you either 1/2 a regular portion of Fish and Chips, a Bonza Burger (100% beef burger with tomato, lettuce and BBQ sauce) or a Roo Burger (100% kangaroo burger with tomato, lettuce and ketchup). One can also receive a shot of their choice. Open Monday to Sunday (19:00-late night). For anyone looking for vegetarian or Halal meals, Ali Baba is one of the best places to accommodate these needs. However, it is not only for those looking for Halal meals as their new location not only offers wonderful dining options, but also a traditional-style Turkish lounge and rooftop terrace where visitors can enjoy smoking a Hookah Waterpipe (Turkish Shisha). 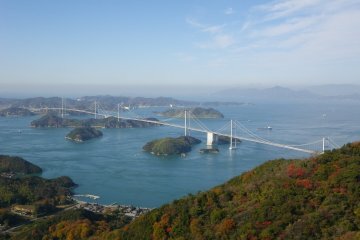 It is a wonderful place for locals and visitors to experience Turkish culture in Okayama city. 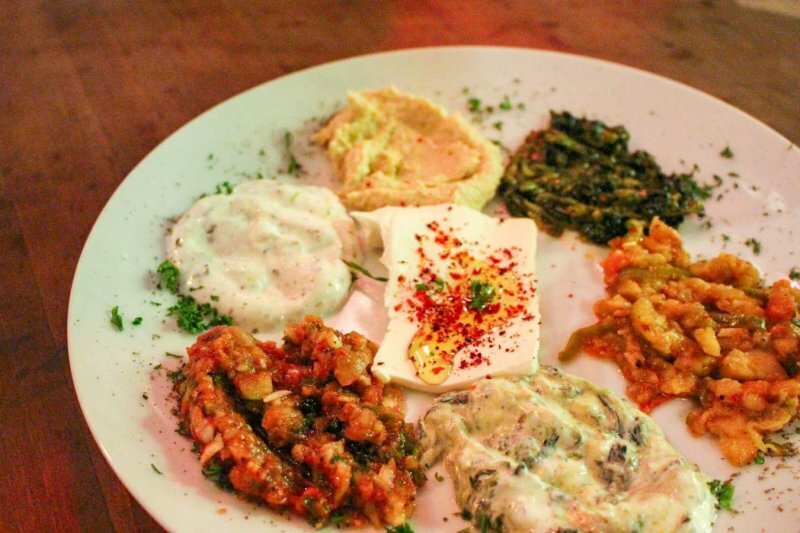 One coupon gives you one choice from 5 different sets; a mixed appetizer plate (vegetarian/ halal and a soft drink), a meat pizza and soft drink, a vegetarian (halal) pizza and soft drink, a Turkish soup with one appetizer (vegetarian/halal) and soft drink or a Turkish soup with one appetizer (vegetarian) and draft beer or cocktail. Open Monday to Sunday (11:00-14:00 / 17:00-1:00), except the 1st Sunday of every month. For the full list of 32 restaurants and bars participating in this campaign, visit the official website or see our map below. 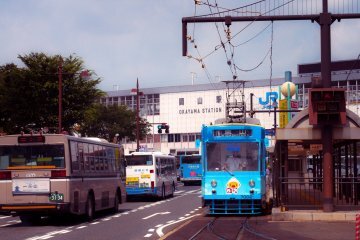 Getting around Okayama City is straightforward, with your one-day tram pass providing full coverage across Okayama Electric Tramway's two lines. Once you receive your pass, you can get on and off the tram at any location as many times as you like for an entire day. Coupons can only be bought with cash. Coupons are valid from July 1, 2017 to July 30, 2018. Please do not share your coupons with others. Please present your coupon to a restaurant employee before ordering. Some locations may require an extra few hundred yen for table charge. If you want to order additional dishes from the menu, you must pay for these yourself.